RANGERS set up another Glasgow Cup final clash with Celtic right at the death as Glenn Middleton’s injury-time penalty ensured victory over Queen’s Park. 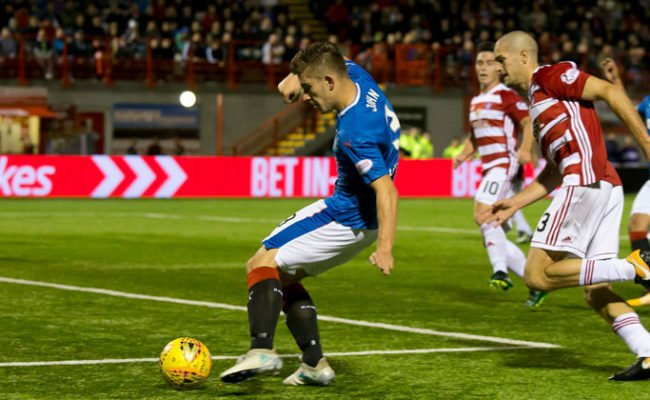 RANGERS battled for a 1-1 draw away to St Johnstone in the SPFL Reserve League as they earned a point in Perth. 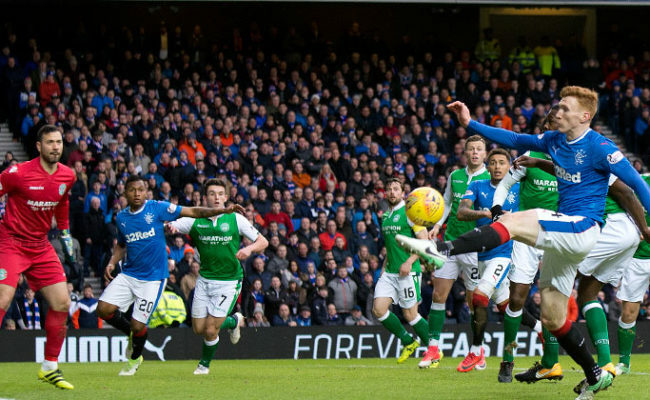 JAMES TAVERNIER scored two penalties and Jermain Defoe netted another – with Ryan Kent also on target – as Rangers claimed three important Premiership points after a remarkable game against St Mirren at Ibrox.